How Are Your Holidays Going with Your 3PL? For many businesses, now is the busiest time of the year. A lot of people order gifts for loved ones online, which means your small business needs to compete with Amazon and other large retailers to make sure people receive their purchases on time. The holidays with 3PL can be stressful, so make sure you close out 2018 with a lot of extra revenue by emphasizing the following factors. People these days are used to ordering something online and having it show up on their doorsteps the next day. You may only be able to ship products within two or three days, but you should ensure the process has been streamlined efficiently. Many customers also look at shipping costs, so if you keep prices down, then a lot of people may be fine if the item does not show up three, four or five days later. You can expect a lot more orders during the holidays, which means you need to keep a close eye on your inventory. How is that going for you today? You do not want to run out of a popular item or else consumers will simply turn elsewhere. Part of effective inventory management involves knowing sales will likely drop once the holidays are over. You also do not want to be left with an influx of products after the holiday season has passed. Above all else, you need a fulfillment partner you can depend on to ensure all items are picked up, processed and shipped promptly. Ideally, you should find a partner that constantly tracks items and actively monitors all purchases. Errors should be minimal, and in the event an error does occur, you want to know about it immediately. 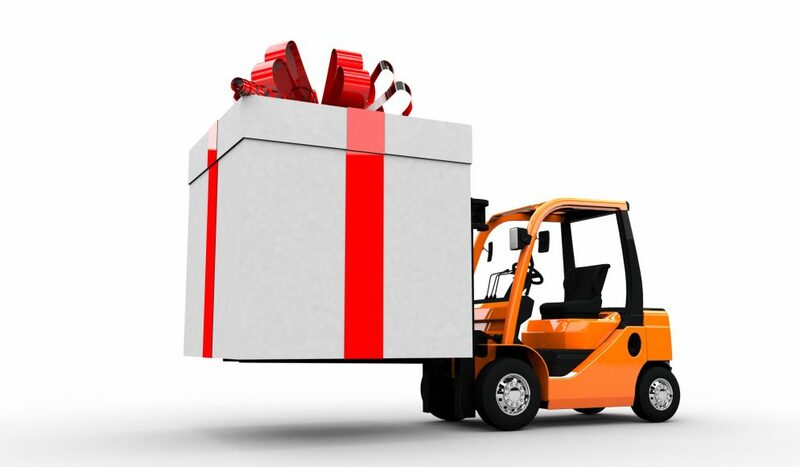 SureShip is here to make sure you ship out products all year round, not just the holidays. Contact us today at 301-577-7550 if you are ready to improve your company’s shipping processes!